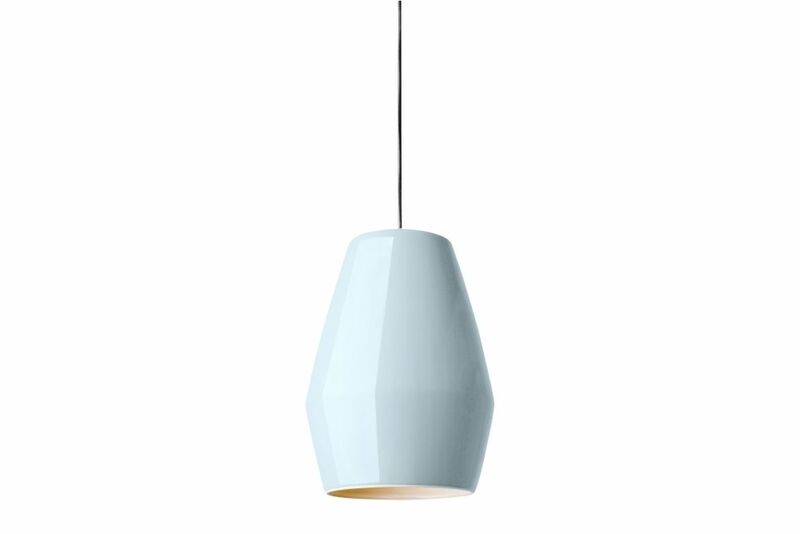 The Bell series consists of both matt and shiny porcelain pendant lights. The pure beauty of archetype forms was the inspiration for these creations by designer Mark Braun. In celebration of porcelain as a substance and its smooth, glazed surfaces, the Bell lamps have coloured outer surfaces contrasted by the pure white porcelain on the inner surfaces. Mark Braun (born 1975) has had his own design studio in Berlin since 2006. He completed his industrial design studies at the FHP University of Applied Sciences Potsdam in 2006, and later continued studying at the Design Academy in Eindhoven and the University of Art and Design in Halle. The portfolio of this young designer includes projects for many companies, such as Authentics, J+L Lobmeyr, Pillips de Pury and Wallpaper. Braun’s products have been honoured with various awards, including the Design Plus Award for his tableware set; JOIN and the Interior Innovation Award for his light series; LINGOR. Explaining his strategy, Braun says: “I want to design things so that they seem familiar to people, even though they are new.